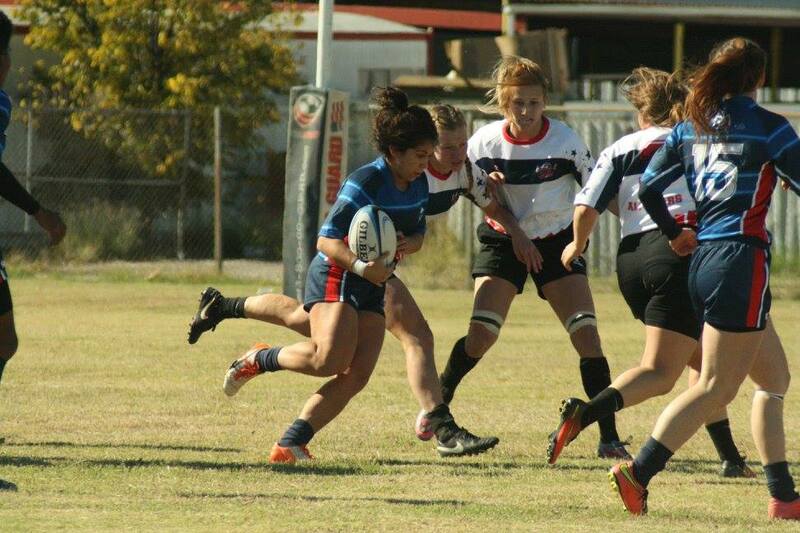 Karla Navarrete, TRU Captain fends off a tackler. 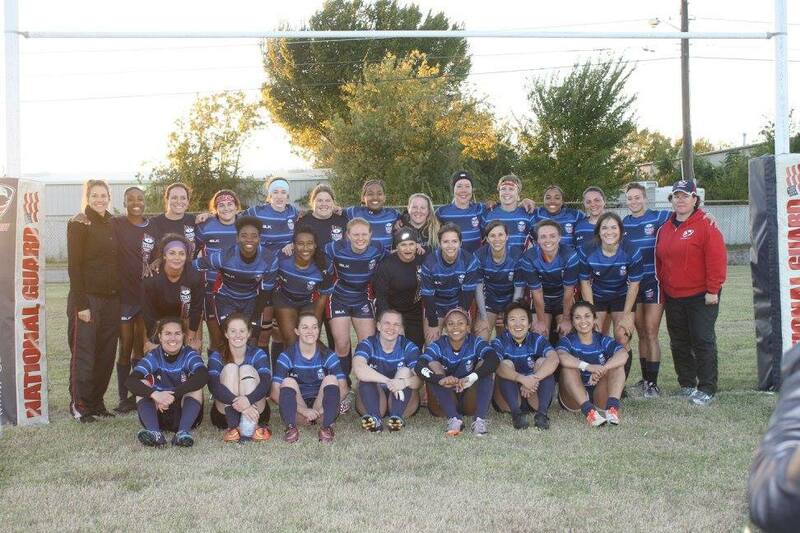 The All Star Challenge weekend saw the reappearance of the Texas Rugby Union Women’s All Star team. This team hasn’t existed since 2011 and it was a welcome return. 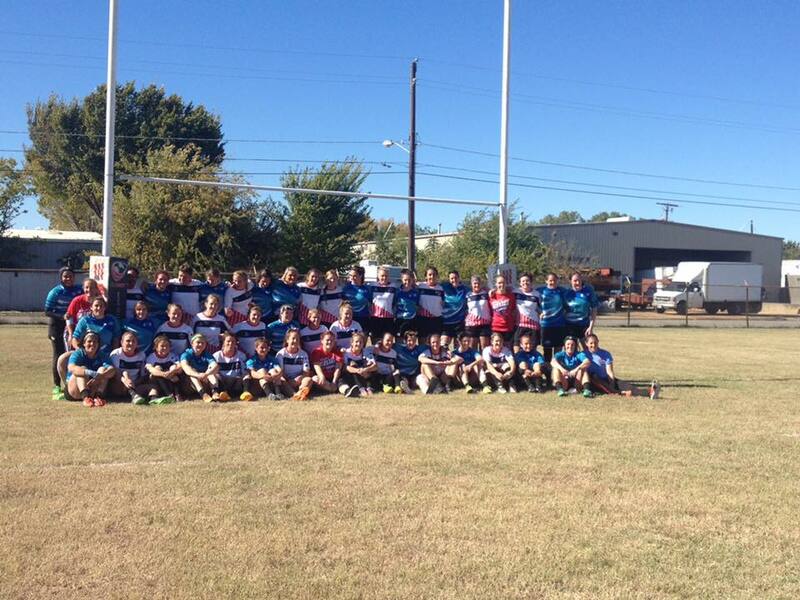 Mid-America Rugby Football Union (MARFU) and Chicago Area Rugby Football Union (CARFU) also rejuvenated their programs and joined us for an amazing weekend on November 19-20, 2016. Saturday started off with the TRU facing MARFU in a tight affair. 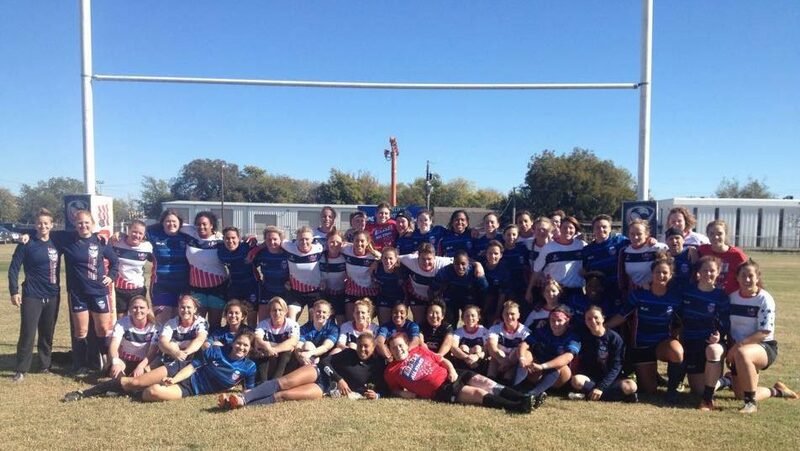 From the kick-off this was a physical and wide open match with TRU having the edge at the half 15-5. 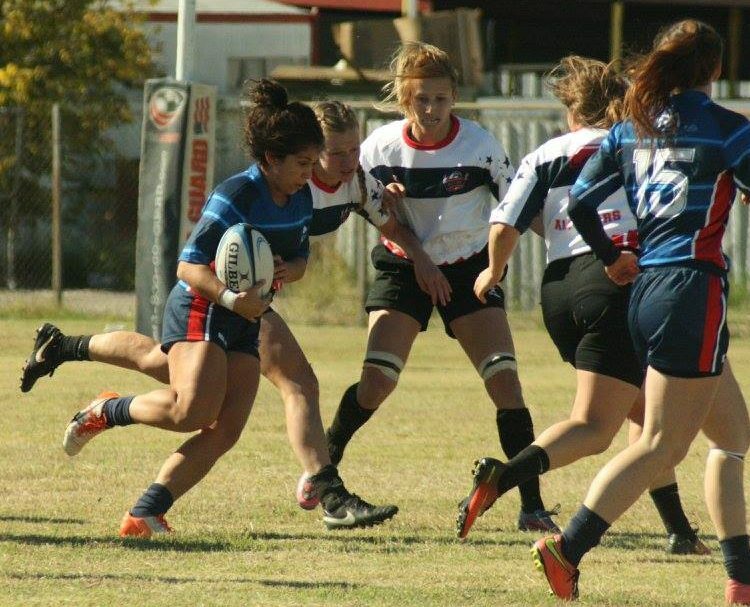 MARFU quickly responded from the 2nd half kick-off and their backs raced a try in to bring it to 15-10. 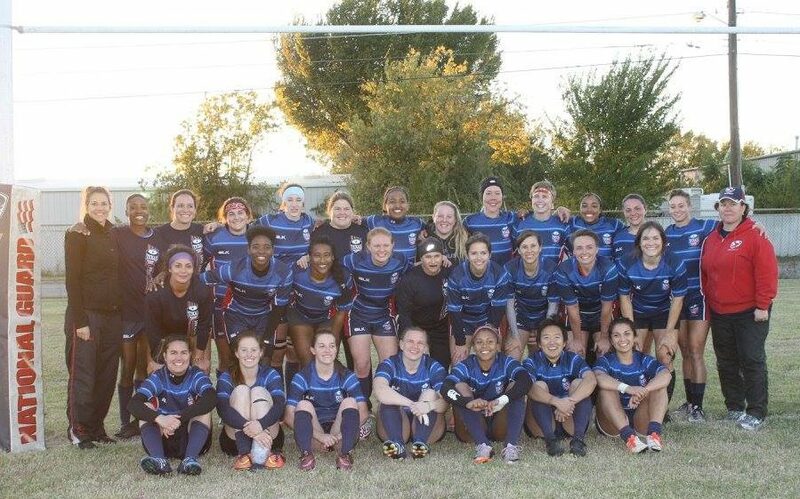 From there it was try for try until the last moment when TRU scored with 29 seconds left to clinch the win by one point, TRU 37 MARFU 36. In the second women’s match of the day, the TRU suited up again to face off against CARFU. This match was the tale of two halves as CARFU dominated from the start. Running in 60 points before the half, the TRU seemed stunned. Regrouping after the break, the TRU was able to hold CARFU to just seven points in the second half with a final score of TRU 12 CARFU 67. 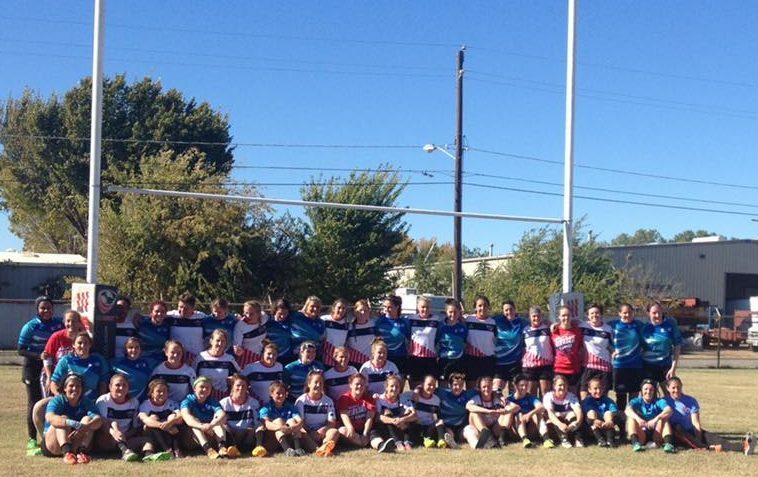 The third match took place on Sunday and the visiting teams faced off. CARFU again came out of the gates flying and went up by three tries early. MARFU stood their ground though and using their powerful pack, began to wear down the CARFU defense. The final score doesn’t reflect the physicality of the match and MARFU should be applaued. 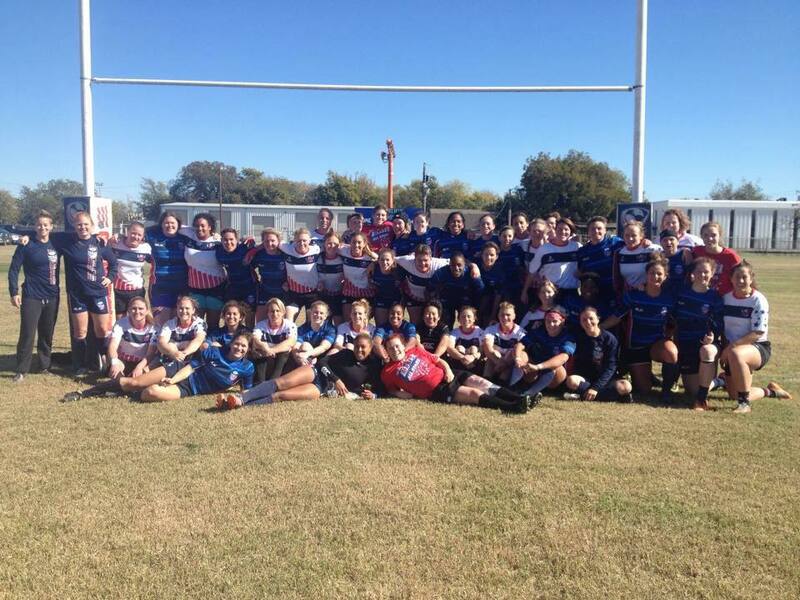 Final score was CARFU 25 MARFU 5. We applaud all of the players that tried out for the TRU team and those that were selected represented us this year. We also thank MARFU and CARFU for coming down for our event. With future All Star events we will endeavor to have at least four teams if not more and to continue growing the game. 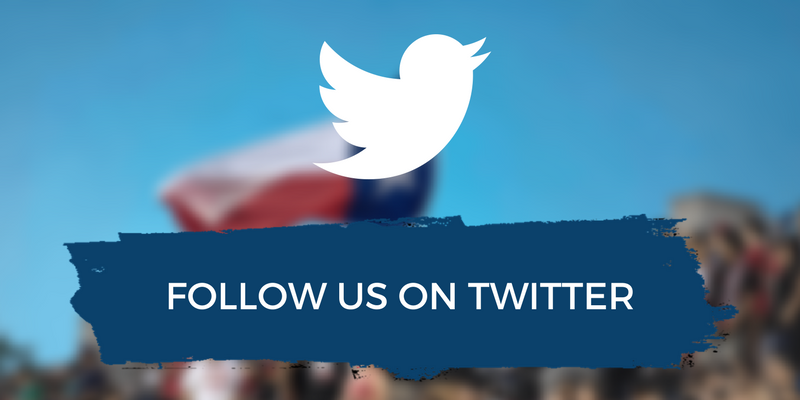 View archived matches on the TRU Youtube channel and save the date for next year!